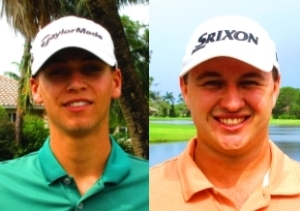 WEST PALM BEACH, Fla. – Jonathon Cachon (a) from Sunrise, FL and Michael Hulle (a) from Palm City, FL were both 1-over par through 10 holes when play was suspended Thursday in the Training Division on the Estate course at PGA National. After a 3 hour weather delay, the golf course was deemed unplayable by the tournament committee and play was called for the day. MLGT policy is if everyone completes half the scheduled starting holes then it is an official tournament and the number of holes the final group completes will count for everyone. 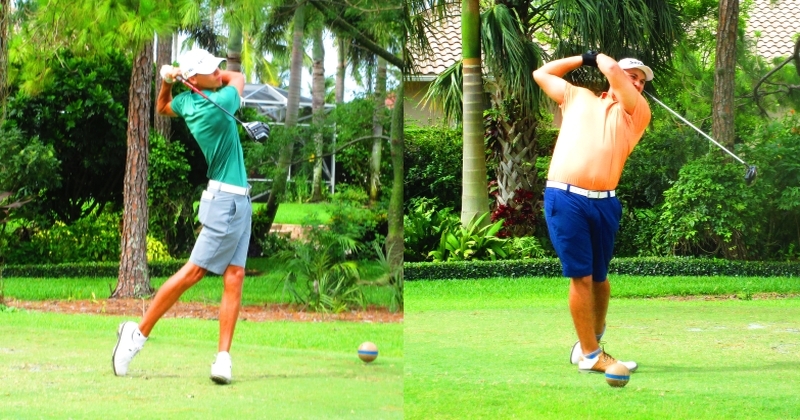 The final TD group had finished 10 holes (par 38). This was both Jonathon and Michael's first event on the MLGT. 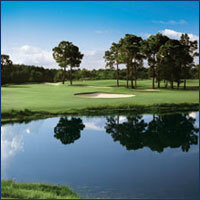 They split 1st and 2nd place prizes and each earned a gift certificate for $67.50 to the PGA Tour Superstore. Nice playing guys! Training Division entry fee is half that of the of the professional fee, with the winner receiving a gift certificate for an amount not to exceed the entry. $25 per player goes into the gift certificate purse. Weather shortened to 10 holes. Par 38.